The 5th Singapore Night Festival 2012 came to a close on 1st September 2012, bringing it to an end of a successful and exciting 5 years of Singapore Night Festival since her maiden start in 2008. This was my 5th year covering, photographing and writing about Singapore Night Festival. 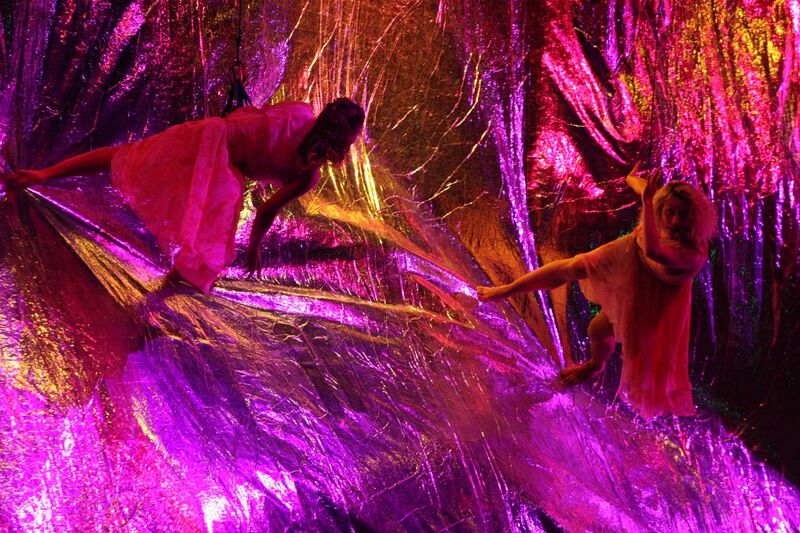 They have never fail to amaze me, with more arts performances, displays and international outdoor arts performances. I shared about my reflections and thoughts covering Singapore Night Festival from 2008 to 2012, you can find my story here! The Night Lights 2012 was also held in conjunction with Singapore Night Festival 2012, the Night Lights was in her 2nd year and they added a lot of lightings and displays to the Singapore Night Festival. They were fun and challenging to capture them on photographs, lighting up the façades of Singapore Arts Museum and National Museum of Singapore. 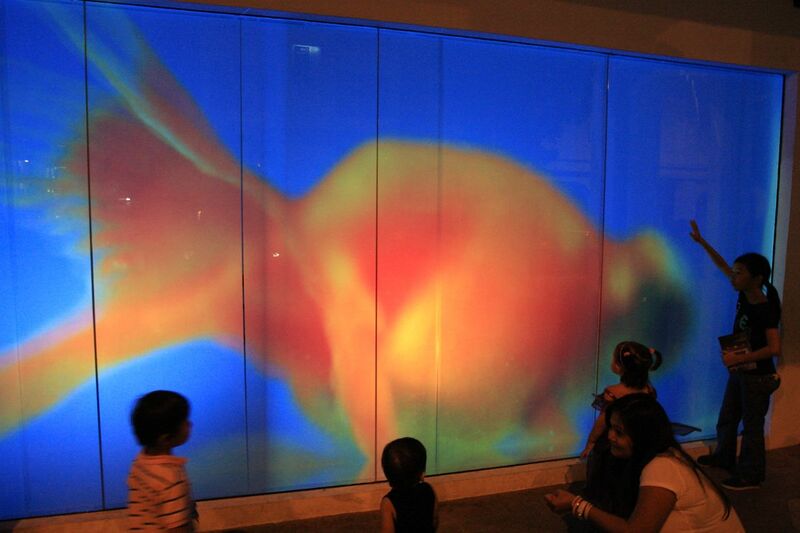 I truly loved the Night Lights, they always fascinate me with their lighting projections and artworks, the Mimoid II from France that projected different displays of lightings on the Singapore Arts Museum was one of the highlights of Night Lights 2012. 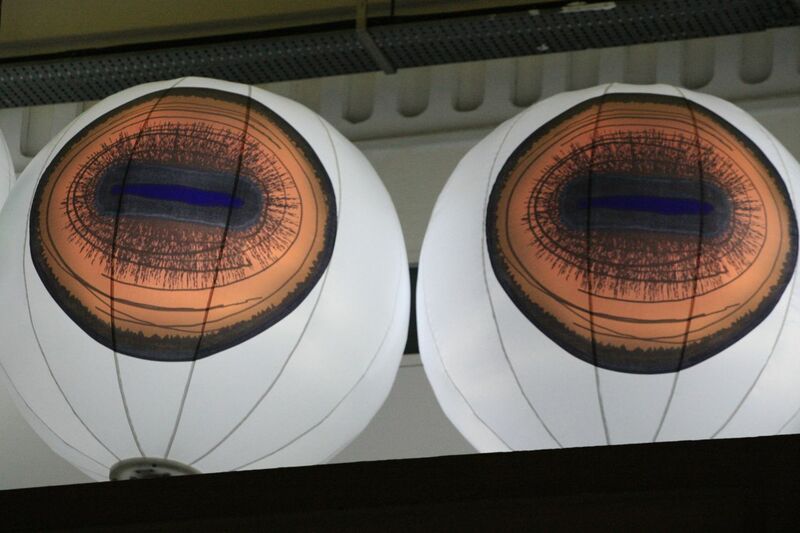 At 8Q SAM, it transformed into an eye opener with many “eyes” and a big fish tank! Art works were also on display on the various floors at 8Q SAM, visitors to Singapore Night Festival 2012 and Night Lights 2012 were allowed to participate in the artwork making. 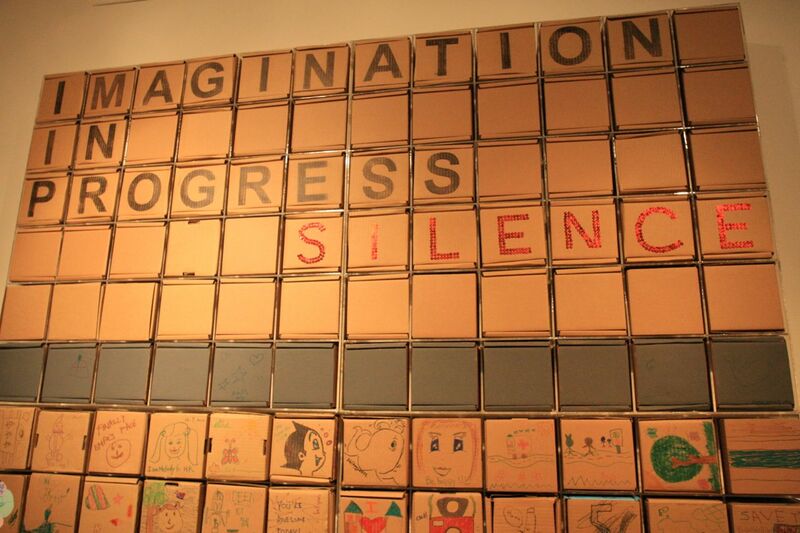 That segment was called “The Art of Imagination” and the visitors were invited to put their “Imagination into Progress” by drawing and writing on brown boxes of different shapes and sizes. 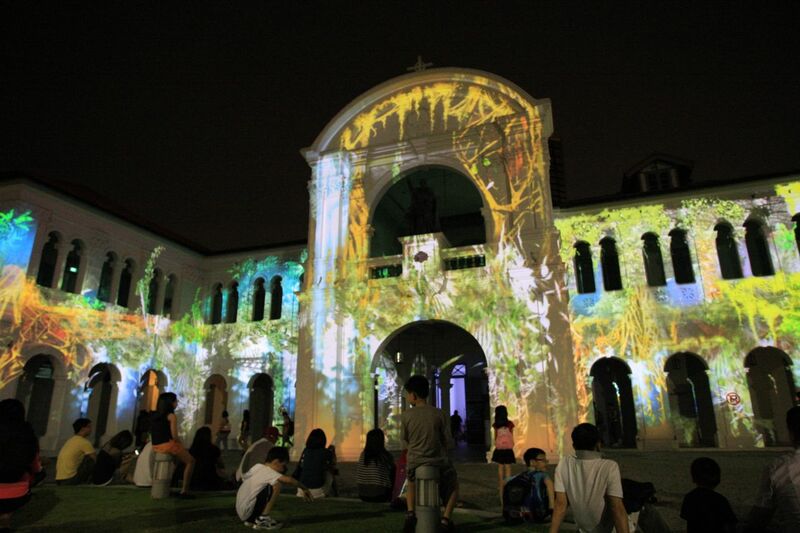 The Singapore Night Festival is not just about visiting museums in the night, the local artworks and talents on display. Along with musical performances from modern hip-hop to drumming, there would be something interesting for visitors to explore and enjoy the arts scene in Singapore for the young and old, locals and visitors alike. For the 2012 Singapore Night Festival, there was a greater emphasis on local talents and performances, who were given the opportunities to showcase their artistic and musical talents. Looking back at Singapore Night Festival 2012, I am very happy to be covering and photographing in her 5th year! With the great crowd participation and attendance, I am confident that they will be back for the 6th edition in 2013. Here’s a collection of my photojournalistic coverage of Singapore Night Festival 2012 on Flickr. Goodbye to Singapore Night Festival 2012, great job, great atmosphere, awesome events over two weekends! Looking forward to Singapore Night Festival 2013, the 6th edition! There is only word applying for this.. and that’s “Superb”!! It must be quite an experience to attend this live! It is so fantastic﻿. Congratulations! Thank you so very much!